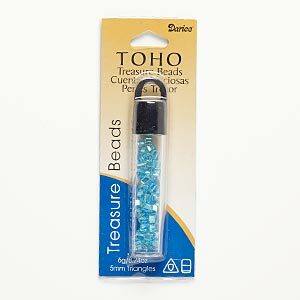 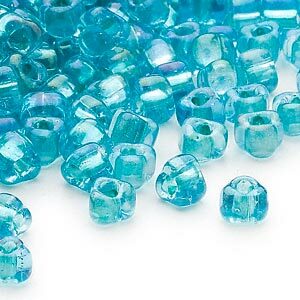 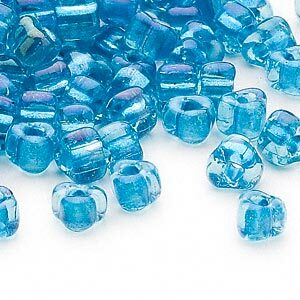 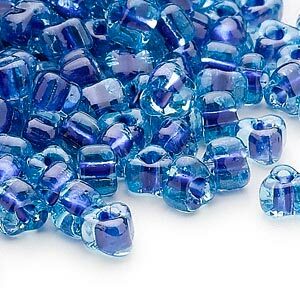 Seed bead, TOHO BEADS®, glass, silver-lined light blue, 5x5x5mm triangle. 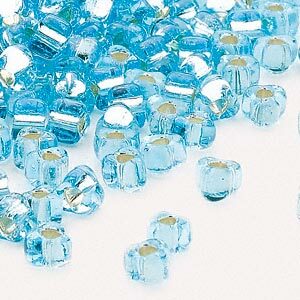 Sold per 6-gram vial. 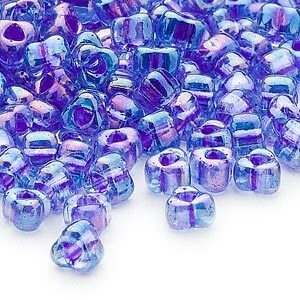 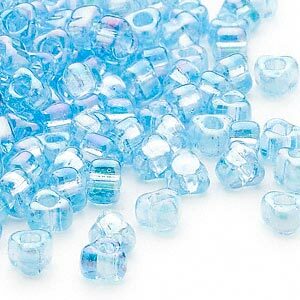 A 6-gram package can contain approximately 70 beads.